Marilyn - what does this picture say? I have just watched a great documentary about Picasso. If you live in the UK, you can see it here. I am in no way an art critic and I even hesitate to call myself an art lover. I do enjoy wandering around galleries, although mostly when there is no one else about, which these days, particularly in the big places is rare. When we see an object, say we look at an individual’s face, we see the shape of their head, colour and texture of their skin, eyes, hair – all the elements that make-up a person, but, that is not all we see. Take for example, a photo of Marilyn Monroe. 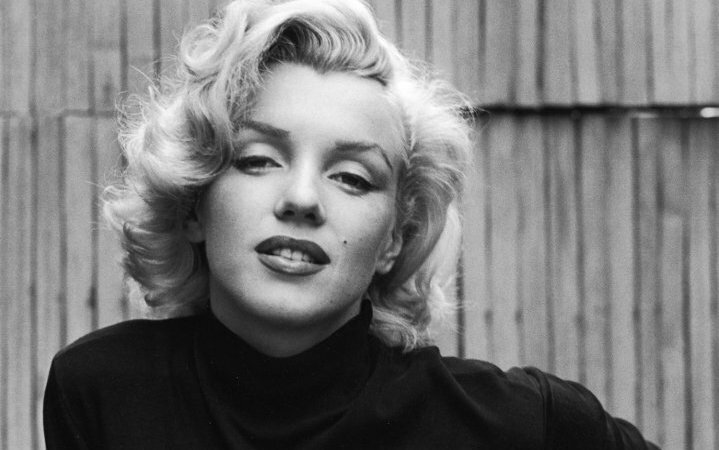 You see her beauty, but within your interpretation of her image you see the tragedy of her life, her genius, originality, talent; you perceive the woman as the picture is taken and at the same time take into account her past – Norma Jean and her future; Her picture represents more than black and white pixels. So to with a painting, and this within Cubism is one of the aspirations – to represent not just what you see, but what you know and understand, a multidimensional depiction that conveys the past, present and future, what is in front, behind and inside. The elements of the image are conveyed in all their complexity. What has this to do with a multidisciplinary approach? Over the years I have written about the importance of multidisciplinary working in health and social care – this is the acknowledgment that whatever representation you have of a patient, it is always biased by a moment in time, complicated by your preconceptions whether personal or occupational; a surgeon sees the skin, muscles and organs, a psychiatrist, the meaning and metaphor, physiotherapist the function, and so on. Given the complexity – or rather, what we now understand is the complexity of a person (people have always been complex, it is just that now we have a better grasp than 300 years ago, say) – to ensure that our intention, plan, treatment, approach is at least representative, we need to consider the multitude of interpretations. Who am I? I am who I understand myself to be as well as how everyone else sees me; I am my actions now and into the past. A snapshot of a moment in time – perhaps a little like the Ignorant Swine perception I wrote earlier. (see here and here for more). And this, the reason why we have to be careful when we determine or judge. Why, the only true understanding is based upon multiple measurements, a Wiki approach to life. The patient is confused, the patient is in pain, happy, sad; the cause of the malady is x, y or z; let us take a multidisciplinary approach to understanding – gather data, draw-in as much information as available from as many sources. We now understand this to be the most appropriate approach to treatment or care – a panacea is never just one thing – it is a multitude; we call these multi-component interventions. An old man falls – how do you prevent this from happening again? You address their mood, balance, behaviour, medicines, kidney function, social network; the lighting in their house, footwear, strength. Not one thing but many. One person has one brain and they perceive the world through two eyes; no matter the infinity of synapses moving them forwards; the value of one then two and three – team, collaboration, all translate into a closer approximation of reality. Language makes us human. It brings us together. It makes us more than we can ever be alone. The next time you see someone who appears to have all the answers, who proceeds without consideration of how others think, feel or know, call a halt, they are likely wrong. PS I’d love it if you shared this on Facebook or Twitter. I am a hospital doctor working in the North of England. I am very interested in improving the care and treatment of older people and finding ways to create work environments that are safe, sustainable and fun.